Glory Road: The Bloody Route from Fredericksburg to Gettysburg. Garden City, NY: Doubleday & Company, Inc, 1952. 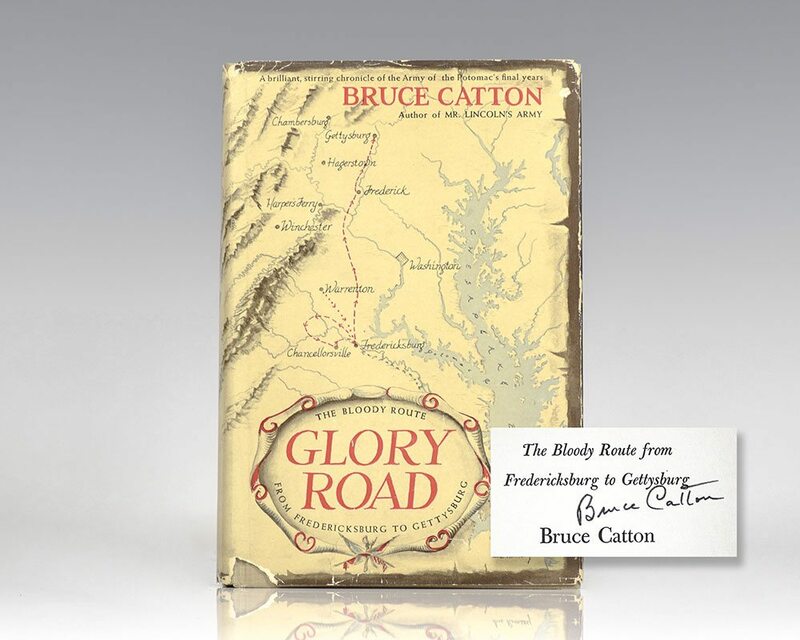 First edition of Catton’s second volume of his acclaimed Army of the Potomac trilogy. Octavo, original cloth, cartographic endpapers. Signed by Bruce Catton on the title page. Name to the half-title page, near fine in a very good price-clipped dust jacket. Uncommon signed. The critical months between the autumn of 1862 and midsummer 1863 is the focus of Glory Road. During this time the outcome of the Civil War is determined, as the battles at Fredericksburg, Rappahannock and Chancellorsville set the state for Union victory as Gettysburg. Mr. Lincoln’s Army; Glory Road; A Stillness At Appomattox. New York: Doubleday & Company, Inc., 1951-53. First editions of each volume in the author’s acclaimed Army of the Potomac trilogy. Octavo, original cloth. Each volume is signed by the author. Near fine to fine in a very good dust jackets. 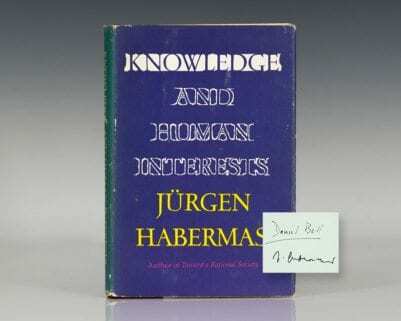 An exceptionally rare set of first editions, especially signed. Housed in a custom half morocco clamshell box. 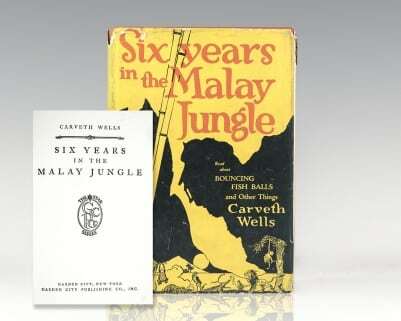 Six Years in the Malay Jungle. Garden City, NY: Garden City Publishing, 1925. Willie Mays: My Life In And Out of Baseball. New York: E.P. Dutton & Co., Inc, 1966. First edition of this early autobiography by Mays. Octavo, original cloth, illustrated. 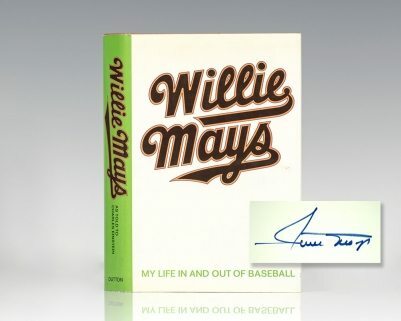 Boldly signed by Willie Mays on the half-title page. Near fine in a near fine dust jacket with light rubbing. Jacket design by Bob Korn. Written with Charles Einstein.